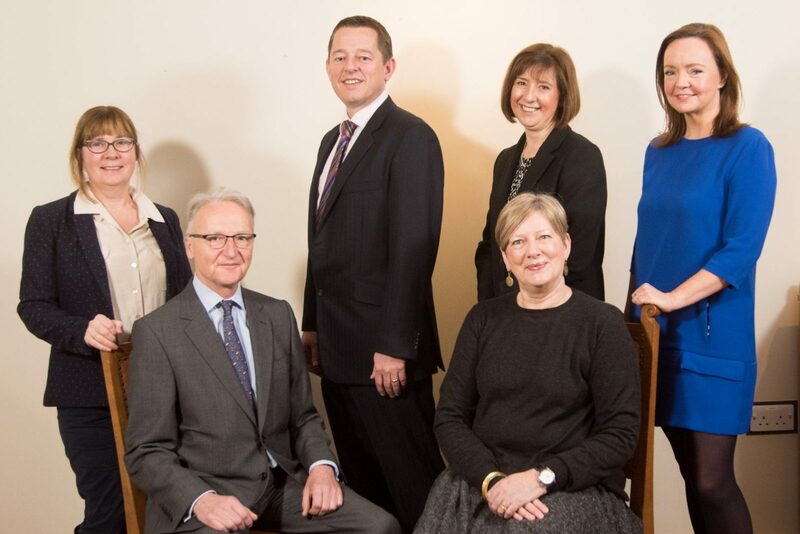 Paul joined Bettys & Taylors in 2012 and is responsible for all aspects of Group Finance and governance, as well as IT, property, group procurement and risk management. Paul began his career with Price Waterhouse during which time he qualified as a Chartered Accountant. Paul left accountancy practice in 1997 to work for Stadium Group Plc, spending much of his time developing their operations in both Southern China and Hong Kong. He joined NG Bailey, another Yorkshire based family business in 2002, initially taking responsibility for financial aspects of their overseas operations in Shanghai, Hong Kong and Singapore, before concentrating on their UK business in a variety of roles including Finance Director, Divisional Managing Director and Chief Financial Officer.